I had some Mochai left over after mochai sagu. 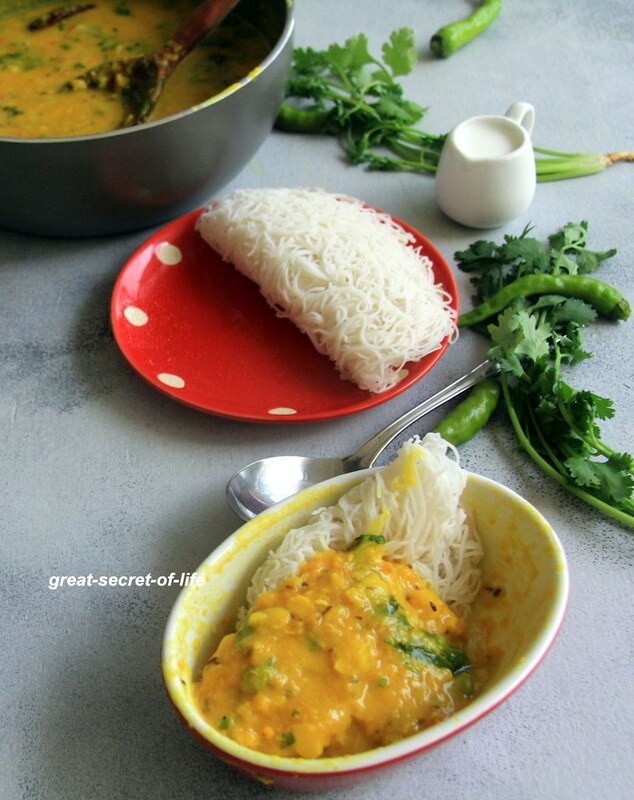 I wanted to do some simple dal for Iddiyappam. I had some left over which I used the next day for dosa. It tasted good with both. This is quite simple to make. 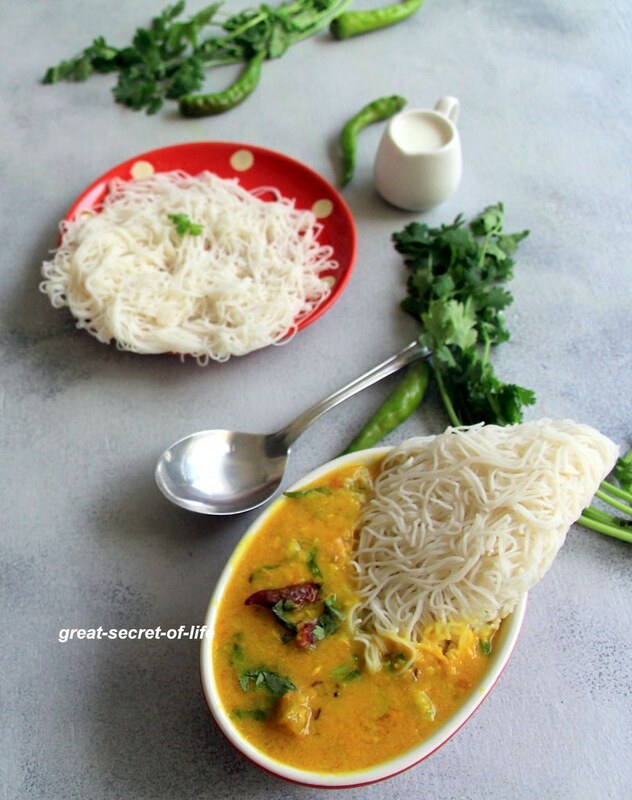 If you are making it for rice then increase the green chilies. I have used shallots but you can use red onions too. I didn't add Tamarind instead I had used lemon juice. You can try with tamarind too. 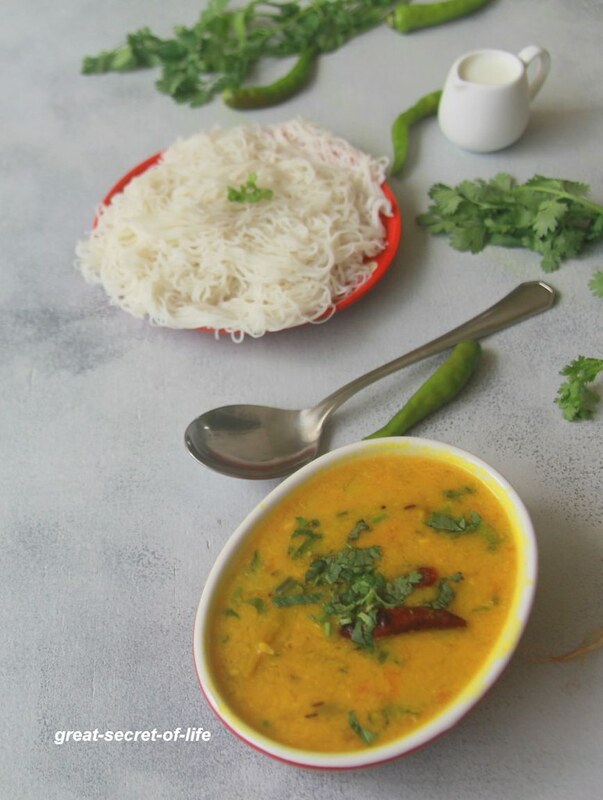 Addition of coconut milk gave a nice flavour to the sambar so don't miss it. Perfect way to end mochai season. Remove the skin from field beans (mochai). Keep it aside. Soak Dals for 30 mins. Add water and soaked dal. Pressure cook till 3-4 whistles. Let it cool down. When it is ok to open it. Open and Mash it. Heat pan with rest of oil. Add shahi jeera and let it crackle. Add curry leaves, Red chillies. When start to bubble add coriander leaves and mix well. Switch it off. That sambar looks lipsmacking good!